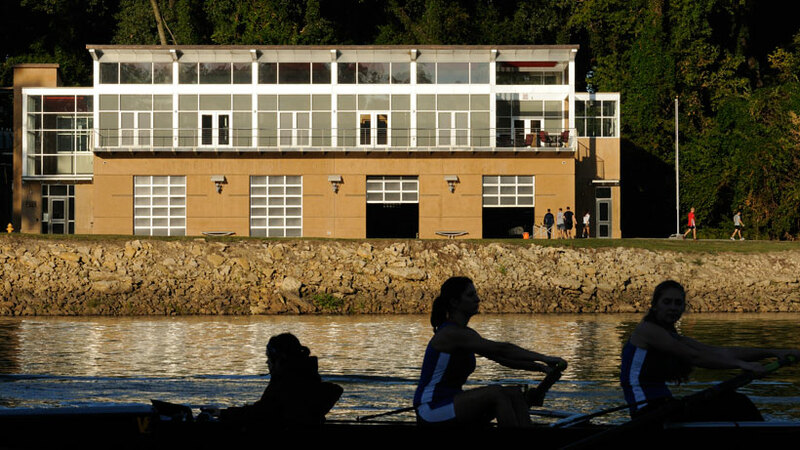 It is in the City of Lawrence's Burcham Park, near the shore of the Kansas River north of the Massachusetts Street bridge. 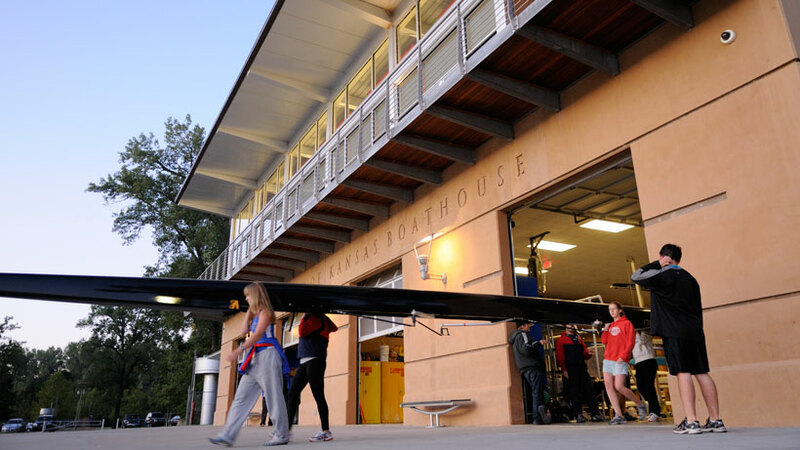 It has four boat bays, locker rooms, showers, a kitchen, laundry facilities, a study area, and a separate medical training facility for the men’s and women’s rowing teams. 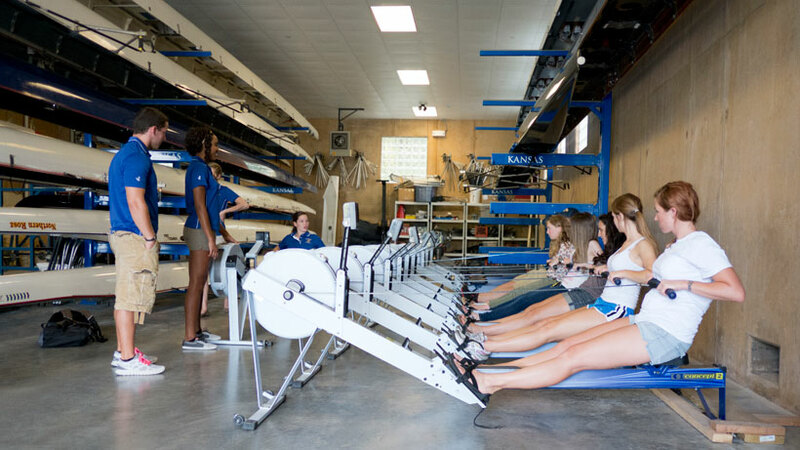 The $6-million facility, funded in part by a student tuition fee, is used by the women's rowing team and the Kansas Crew Club.